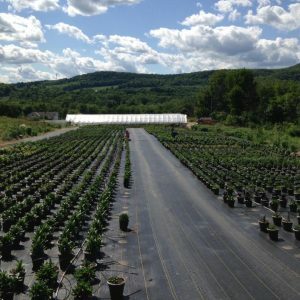 Whitney’s Farm Market and Garden Center - Berkshire County's Best! 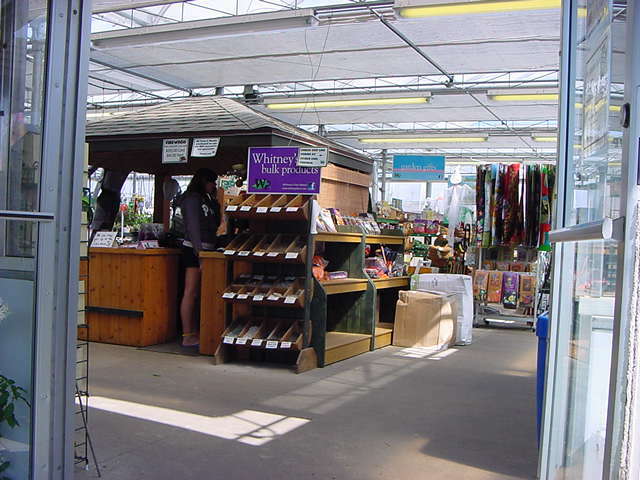 Plan a visit to the garden center for all of your gardening needs. 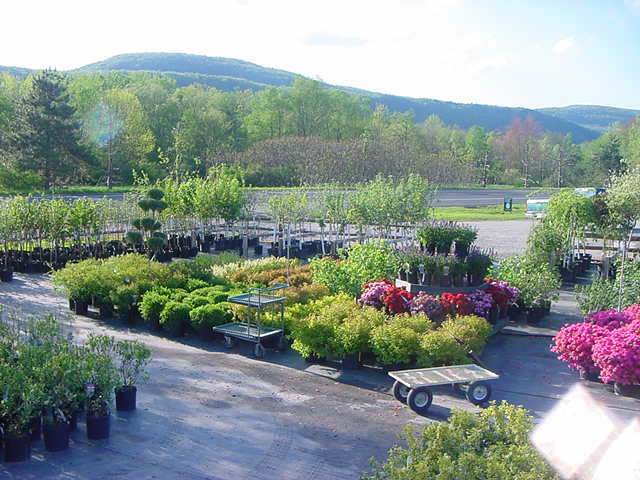 We carry a large selection of container trees and shrubs, balled and burlaped trees and shrubs, privacy hedging, fruit trees and berry bushes as well as ornamental trees and shrubs. 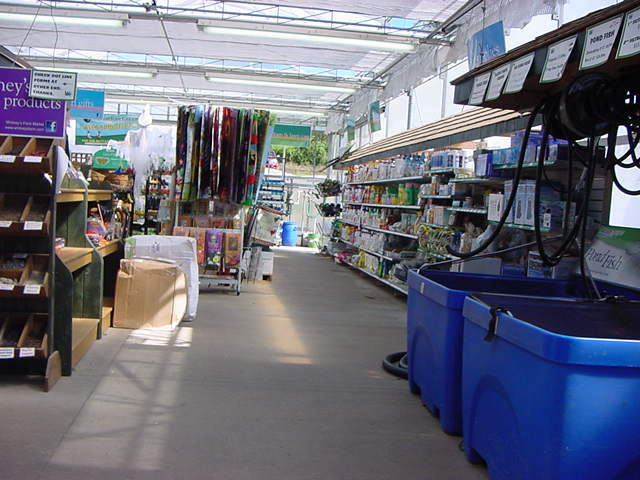 We offer the best selection of plant material that is brought in weekly though the whole growing season. We always have a staff member walking around the help you find the right plant for the right place in your yard. If you are looking for a specific plant or variety and we do not carry it or are sold out we will work to find it for you! A true annual is a plant that completes its life cycle in one year. This means it goes from seed to seed and then dies off, during the course of one growing season. The whole mission of an annual is to produce seed and propagate. That’s why deadheading or removing spent flowers before the seed matures, produces more flowers and therefore more potential seed. 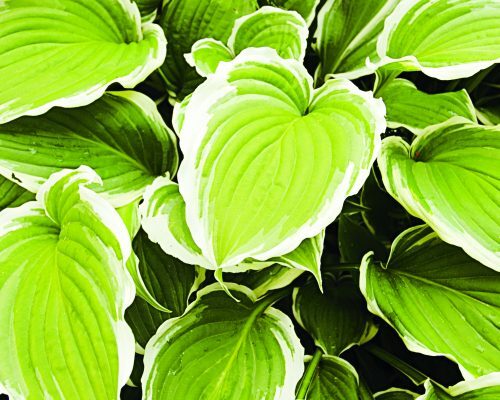 Some tender perennials are grown as annuals in colder climates. For a perennial to be worth growing as an annual, it must flower profusely in its first year of growth. Pansies, lantana and alyssum are all actually tender perennials. 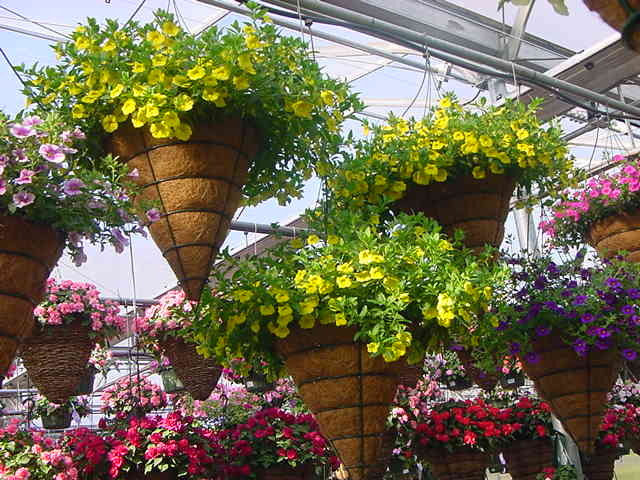 There are also plants considered to be hardy annuals. This just means that they are able to withstand a little frost without being killed off and will continue to bloom and set seed into the next year, but they will eventually expire. 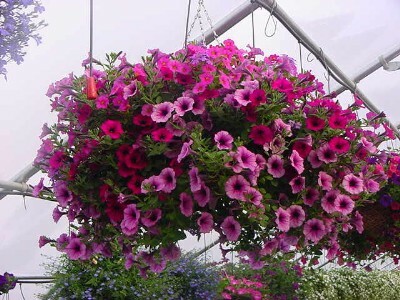 Annuals can be further divided into cool season and warm season. Pansies will fade as the summer heats up. Zinnias won’t even get moving until the nights stay warm. 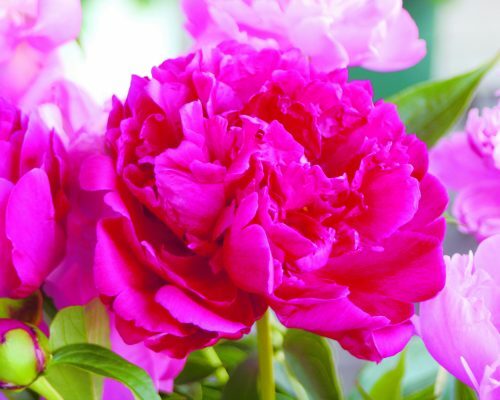 Annual flowers give you the opportunity to have a totally different garden every year. Thousands of plant species live in freshwater habitats around the world: along edges, on the surface, or at the bottom of shallow lakes and ponds; in temporarily flooded low areas and meadows; at seeps and springs (cienegas) in hill or mountain regions; in flowing water of streams and rivers; rooted in waterlogged soils; and along any other natural or human-produced drainage system. “Freshwater wetlands” occur from below sea level to some very lofty alpine habitats, where water may persist throughout the year or where it can be very ephemeral. Normally we classify a freshwater wetland as a place where at least half of the species found there are truly aquatic plant species. 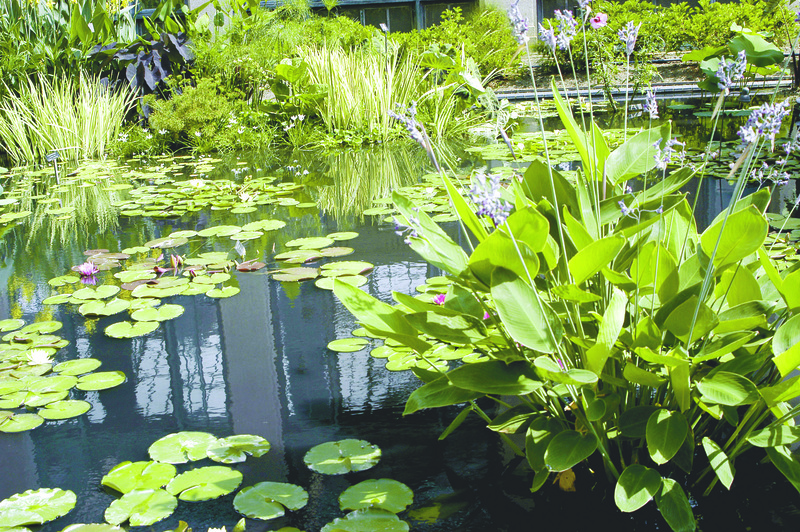 Many species of aquatic plants are essentially cosmopolitan, meaning that they are widely distributed around the world. Some of the widest distributions are attributable to human activities. Humans have accidentally (sometimes intentionally) transported seeds, fruits, or vegetative clones from one pond or watershed to another, but many of the cosmopolitan distributions are attributable instead to birds, particularly waterfowl, which inadvertently transport the plant propagules when lodged in their features or trapped in mud on the feet. Water is plentiful, at least during the growing season. PFD (wavelengths of sunlight used for photosynthesis) is low for submerged leaves, because light penetration through the water column is very much reduced. At the water surface there often is unobstructed full sun for a photosynthetic organ floating, and an emergent canopy may intercept high PFD. Concentration of carbon dioxide dissolved in water is low (higher in water strongly acidic or strongly basic than in neutral pH solutions). Oxygen concentration of oxygen in the water and in thick tissues of the underwater plant is low. Minerals and nutrients are scarce or dilute within the water medium, as compared with drier soil. Moving water (currents and waves) can be damaging to the organs of the plant. 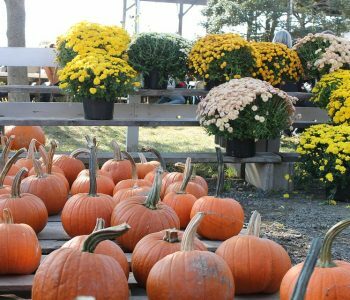 A trip to Whitney’s Farm Market & Garden Center will lift the spirit all year round. 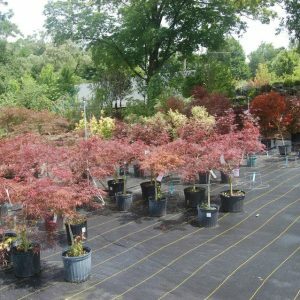 We have a great seasonal plant selection every year! 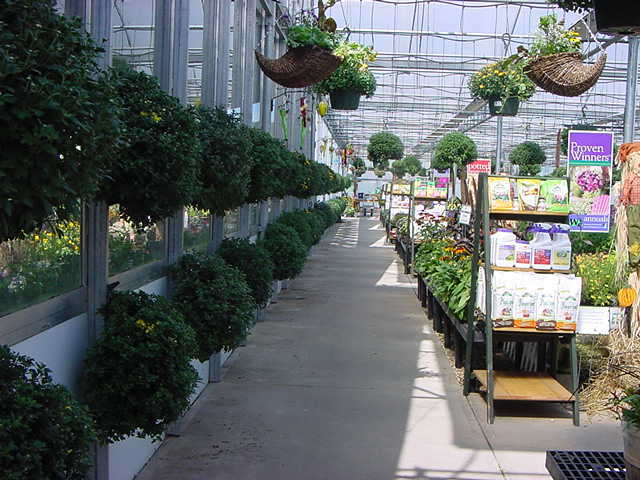 Potted plants and flowers bring a welcome splash of color to any home or office and, of course, make a wonderful gift. 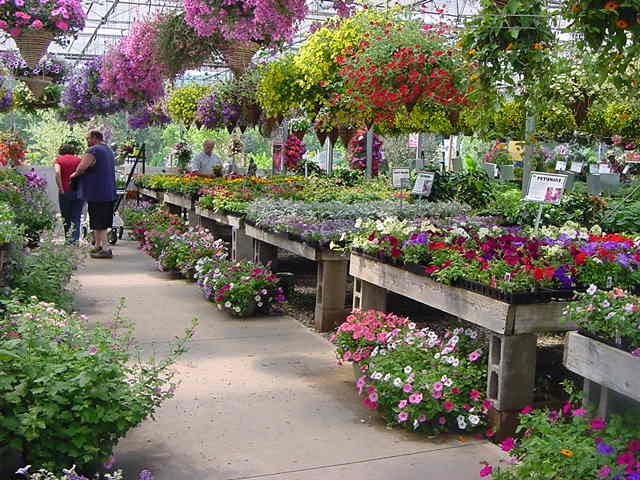 Whatever the season, or the reason, Whitney’s Farm & Garden Center is worth a trip from anywhere at any time. 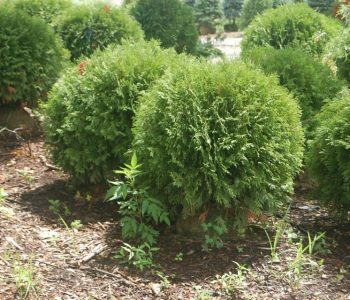 We offer early Spring & Easter plants such as Paper Whites & Easter lilies, Mums for fall, & Poinsettias, cut Frasier Fir Christmas trees, roping & wreaths for the holiday season. 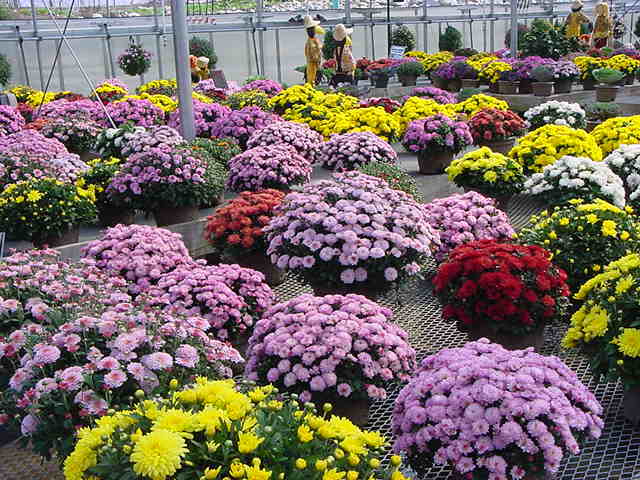 During fall and Halloween we offer an extensive selection of Mums, Asters, Cabbage and Kale, Ornamental Peppers and more, all of which are grown on-site for you to choose from. 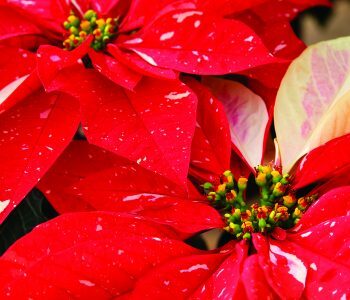 For Christmas & Hanukah we have a great selection of Poinsettias (grown on-site!) 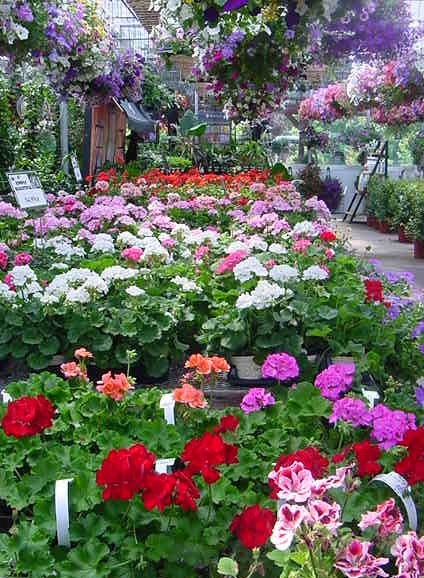 in a variety of colors, Cyclamen, Amaryllis, Topiaries, Florist Azalea, Paperwhites, & many more! 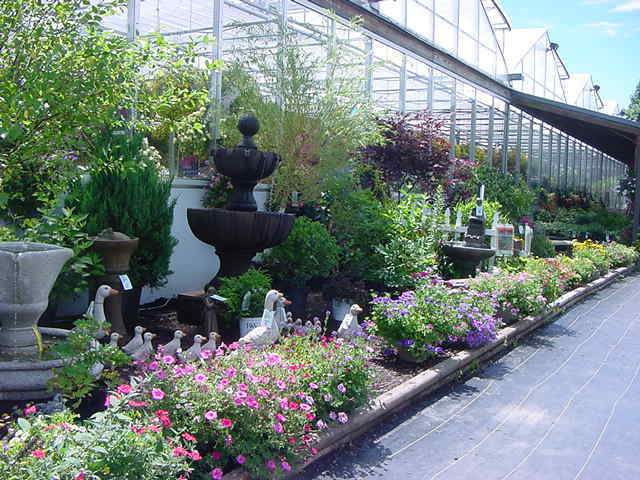 Whitney’s Farm & Garden Center features a great selection of garden plants, flowers, trees and shrubs. 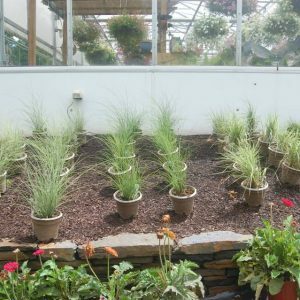 Holiday Plants – we carry plants for holidays from Valentine’s Day to Christmas! 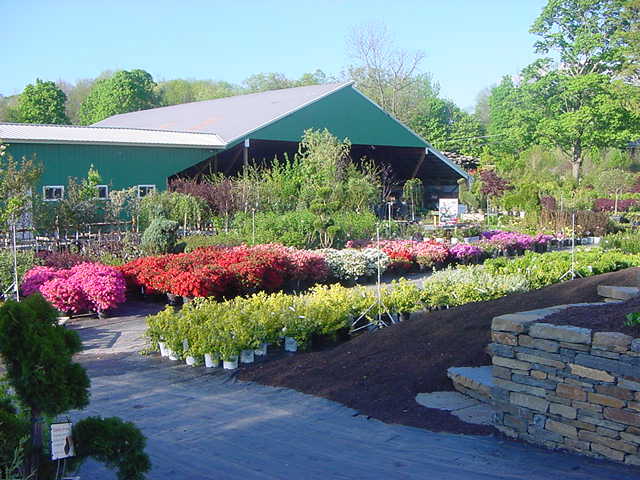 Visit Whitney’s Garden Center in Cheshire, MA to get professional advice on the best garden supplies for your garden and landscape.